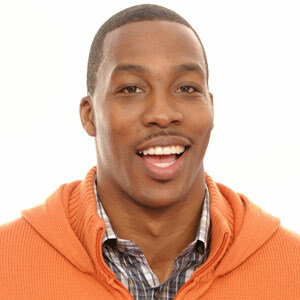 Are you embarrassed by your smile because you’ve lost teeth? Do you have trouble chewing the foods you love because you don’t have a full set of teeth or you have a poorly fitting denture? It’s time to rethink tooth replacement and discover the benefits of dental implants! Dr. Angeles Felix at Dental Associates of Cumberland in Cumberland, RI wants to help you discover how dental implants can improve your smile and your life! When you are missing teeth, you live with an incomplete smile, causing a loss of self-confidence and self-esteem, and compromising your ability to chew. Dental implants can give you a beautiful smile once again. 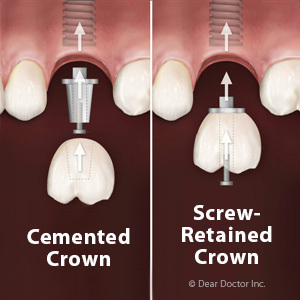 Dental implants from Dr. Felix can replace a single tooth or multiple missing teeth. They can also support a dental appliance, providing you with the support you need for your partial or denture. Beautiful; they look like natural teeth and are a wonderful addition to your smile. Convenient; you never have to take them out, unlike dentures or partials, and you clean them just like your natural teeth. Stable; they are locked in place by bone, so they won’t move around when you speak or eat. Worry-free; they don’t ever decay and they resist staining. Dental implants are also highly successful, with a success rate of over 95 percent, according to the American Academy of Oral & Maxillofacial Surgeons. That’s because dental implants are made out of titanium, a material that is gentle to your tissue, so your body is less likely to reject it. You don’t have to be embarrassed by an incomplete smile, and you don’t have to live with the inability to eat foods you love. 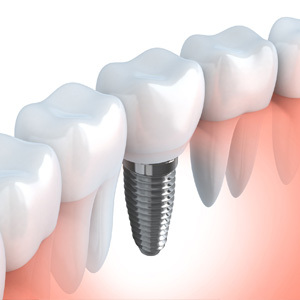 You can restore both the beauty and the function of your smile with dental implants! It’s time to call Dr. Angeles Felix at Dental Associates of Cumberland in Cumberland, RI. Find out how dental implants can benefit you by calling today!